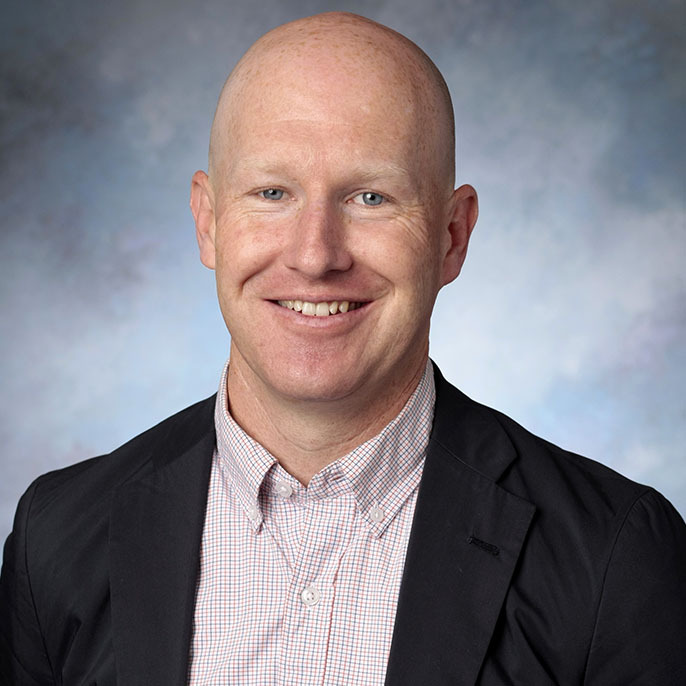 Dr. Ian Parkman (parkman@up.edu) is an Associate Professor of Marketing at the Pamplin School of Business at the University of Portland. His teaching and research interests focuses on design-driven product innovation, marketing strategy, the creative industries, and corporate image, identity, and reputation. He has published and presented his work with the Journal of Brand Management, Business and Society Review, the Design Management Institute, the American Marketing Association, Journal of Research in Marketing and Entrepreneurship, the European Academy of Design, among others. His Ph.D. is from the University of Oregon and he has an MBA from the University of New Mexico.